To the average hockey fan, a game last’s 60 minutes. Ask a coach and they’ll tell you the total sum of the work and preparation that goes into a single game is likely counted in hours, if not days. You can always be more prepared. The workload can be endless. The level you coach will influence the amount of time you invest in preparing for a game, tournament or season. No one would expect a minor hockey coach to go to the lengths an NHL coach does to prepare for the season. However a certain level of preparation should be expected. 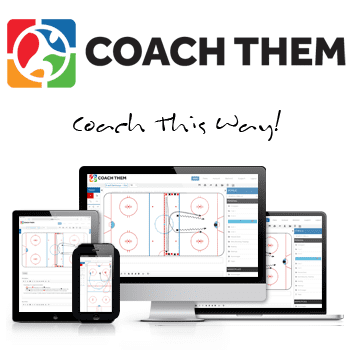 It’s going to keep your players on track, build trust with your parents (if you’re coaching minor hockey) and provide your staff clear roles and objectives so that they feel invested in the team. This past spring, Carolina Hurricanes head coach Bill Peters led Team Canada to a Gold medal at the 2016 World Ice Hockey Championship. Peters nearly missed out on the opportunity to lead Team Canada as his young and promising Carolina team nearly squeaked into the post season with a late season surge. Bill is an interesting study in that he has truly had to round the bases to reach the pinnacle of the coaching profession. He doesn’t have a glowing playing career to showcase on his resume and has worked his way up from the grass roots levels. There is no doubt that his work ethic, preparation and attention to detail have played a huge role in his success. 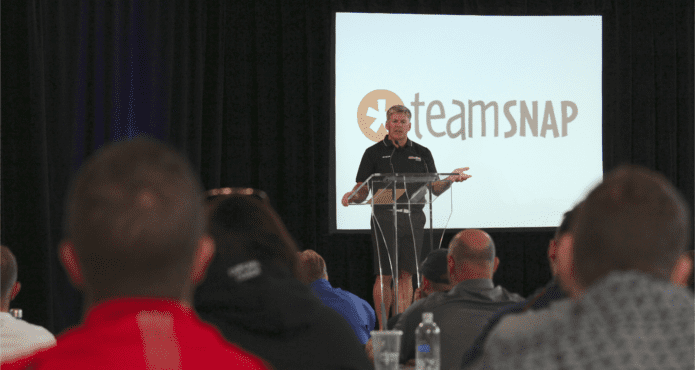 Bill joined us at our annual TeamSnap Hockey Coaches Conference in Vancouver this past summer to share how he and his staff prepared for the 2016 World Championships. The lessons and process he passes on can be applied to all levels and serve as a reminder that the road to success begins long before the players show up at the rink. 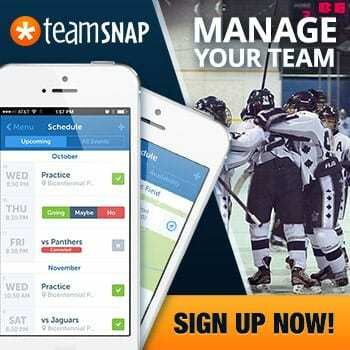 Teamwork starts with the coaching staff. If your expectations are for your team to work together, then its organization and camaraderie has to be demonstrated by the coaches. 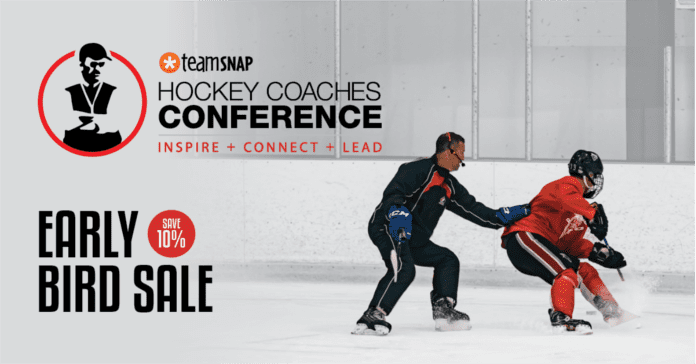 Regardless of the level you’re coaching, it’s important for the coaches to get together in advance of the season or short-term competition to establish a game plan and individual roles. Bill shared his agenda for the preliminary meeting with the Team Canada coaching staff in advance of travelling to Russia for the 2016 World Ice Hockey Championship. Below is an excerpt from Bill’s presentation this past summer at our annual TeamSnap Hockey Coaches Conference in Vancouver.